Price drops for BikeRiderDX, Sonic and more Sonic! 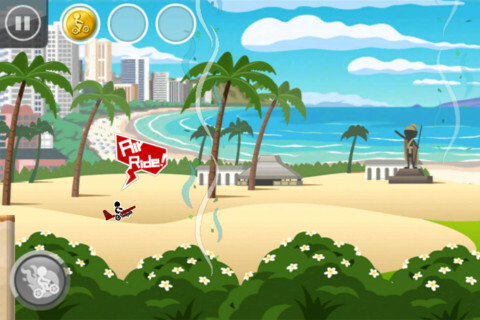 "With a series record of 15 million downloads, the extremely popular Bike Rider is back in a Deluxe edition! With more gimmicks and items, new elements add to gameplay fun!" "BikeRiderDX certainly has sold an awful lot of copies, and at this new free price we suspect those numbers may just creep up a bit. This is a very colorful if basic platformer that we suspect you'll either love or hate. Worth giving a go in case you fall into the former camp." "Sonic must once again stop Dr. Eggman (AKA Dr. Robotnik) from hatching his diabolical scheme to take over the world. Joined by his new partner Miles "Tails" Prower, Sonic must use his incredible speed and the all-new super-spin dash to locate the Chaos Emeralds and stop Dr. Eggman from threatening the world with his new Death Egg." "We're going to go out on a limb here and guess that yesterday's sale of Sonic Episode II went well for Sega as there are a slew of price-drop Sonic games on the App Store this morning. 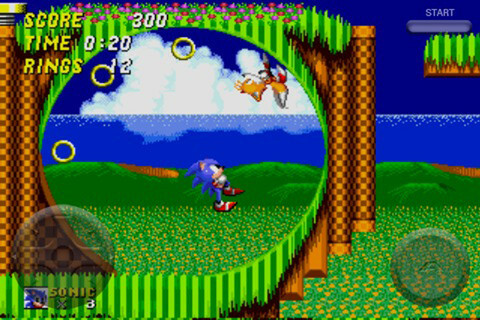 Sonic the Hedgehog 2 introduced Tails to the game, and is a worthy successor to the classic original." "Sonic travels to the distant shores of Never Lake for the once-a-year appearance of Little Planet - a mysterious world where past, present, and future collide through the power of the Time Stones that lie hidden within it." 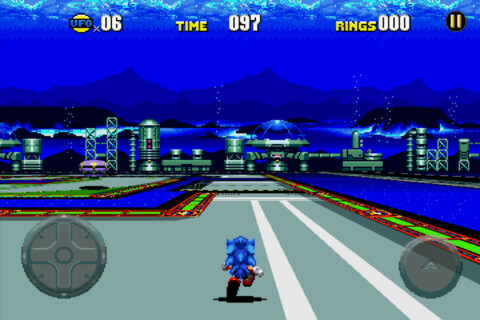 "Sega's misguided CD add-on for the Genesis robbed gamers of the chance to play one of the best Sonic games of the era. At least this adventure has now found a new home on consoles and mobiles. It's still a little pricey by App Store standards but well worth the money.